Confocal imaging demands the very best imaging quality. With LSM 800 you choose a flexible and compact confocal laser scanning microscope, complete with highly sensitive GaAsP detection and fast linear scanning. Add Airyscan, the revolutionary detection concept from ZEISS, and gain 1.7× higher resolution in all three dimensions – resulting in a 5× smaller confocal volume. Push sensitivity beyond the limits of all conventional confocals. 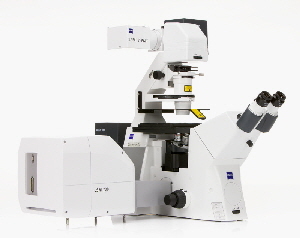 LSM 800 is your entry into the world of high-end confocal imaging. Simply decide which options your system needs today, then upgrade in the future as your needs grow. Your samples tend either to be very small, move very fast or bleach very quickly. Or do all of that at once. To get unbiased data from live cells or other weakly labelled samples, there's no such thing as too much sensitivity, resolution or speed. Each photon of emission light is precious. Now you can use multicolor samples with any label and get image quality like you’ve never seen before. With Airyscan you are always able to select the optimal acquisition strategy for your sample: Simply decide whether you want to gain 1.7x higher resolution in all three dimensions – resulting in a 5x smaller confocal volume. Or push the sensitivity beyond the limits of all conventional confocals. Or use the increase in signal-to-noise ratio to speed up your image acquisition. The choice is yours. 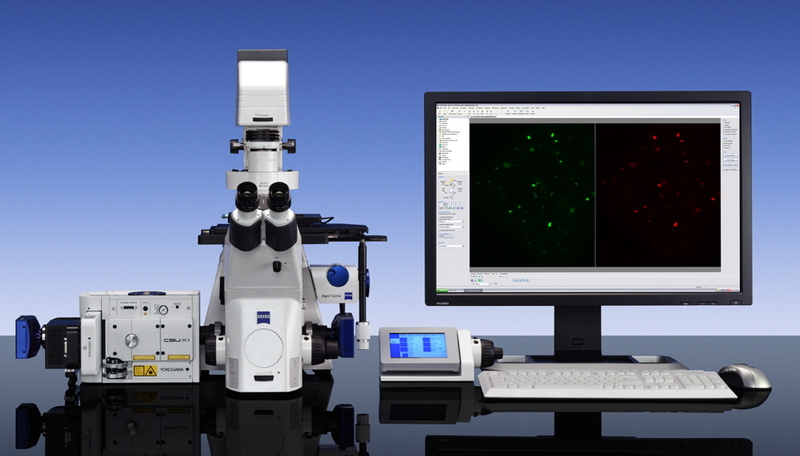 With Cell Observer SD, you have it all: The image quality of Axio Observer and Axio Examiner. Spinning disk technology from Yokogawa CSU-X1. The dual camera technology of ZEN software. 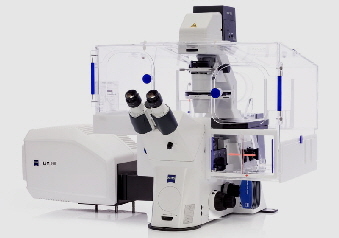 This symbiosis of optics, hardware and software in one system makes your confocal live cell imaging uniquely accurate: you control your Cell Observer SD precisely in the millisecond range. By streaming image data, you will acquire your images in breathtakingly short times. You also document two fluorescence channels of your sensitive samples simultaneously and get even more valuable data.